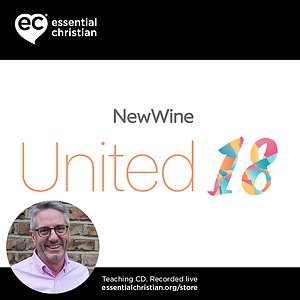 Men Living a life that counts is a Rev Mark Melluish talk recorded at New Wine - 2018 on Men available as CD format. In the heart of every man there lives a desire to flourish and achieve. 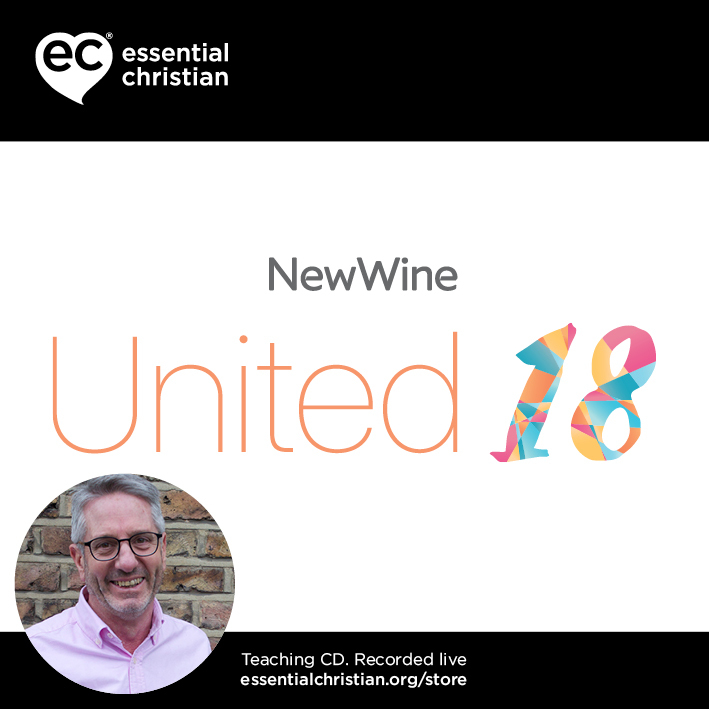 Mark Melluish asks how do we find what God is calling us to and live a life of purpose and meaning in our homes and communities? Be the first to review Men a talk by Rev Mark Melluish! Got a question? No problem! Just click here to ask us about Men a talk by Rev Mark Melluish.